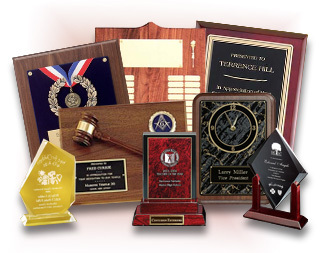 At First Choice Awards, our mission is to be the best choice for all of your Awards and Promotional Product needs providing Excellent Quality with Outstanding Value and specializing in Service above all. "Working with Bill Shaben with First Choice Awards, is a pleasure, great experience and true partnership. I've worked with many award companies in AZ and no one comes close to the level of customer service, high quality of workmanship and pride in delivering the best products at the best prices. I highly recommend First Choice Awards to any organization that wants the best service with the highest degree of customer satisfaction and I give Bill five stars ***** for delivering what his customers want; great service, competitive pricing, superior quality, 100% delivery of meeting expectations, excellent results and always serving with a smile. Thanks Bill!" Whether you are recognizing achievement or promoting your business or event our awards and promotional products enhance Loyalty, Motivation, Performance, Promotion & Brand Identification!